N'Zogbia is due to fly back from a holiday to undergo a medical on Friday after Villa and Wigan reached agreement over a compromise £9.5million deal. Villa do not anticipate any problems in that department with the 25-year-old poised to put pen to paper on a five-year contract next week. McLeish said: "We're arranging a medical for Charles and, pending that, he should be a Villa player next week." N'Zogbia will become Villa's second signing of the summer after keeper Shay Given moved from Manchester City in a £3.5million deal. He will provide service for striker Darren Bent to thrive on after the sale of Ashley Young and Stewart Downing. But McLeish will take nothing for granted until N'Zogbia has signed on the dotted line after the 11th-hour collapse of a move to Birmingham last season when in charge at St Andrew's. 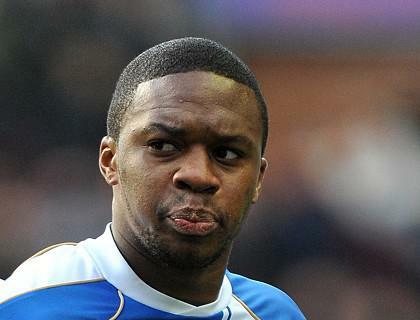 McLeish has intimated N'Zogbia will be his last major signing of the current transfer window.